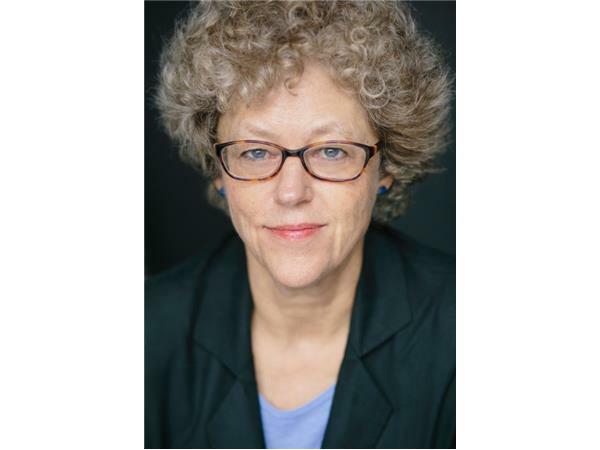 Leslie Kean is an independent journalist and author. 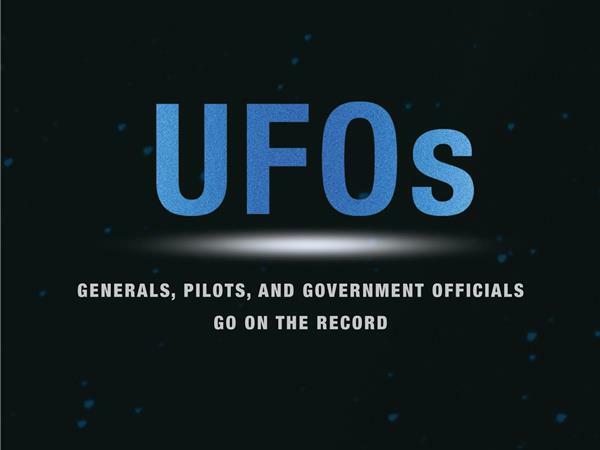 Her book, UFOs: Generals, Pilots, and Government Officials Go on the Record, is a New York Times bestseller and is one of the most influential and credible books on the topic of UFOs. 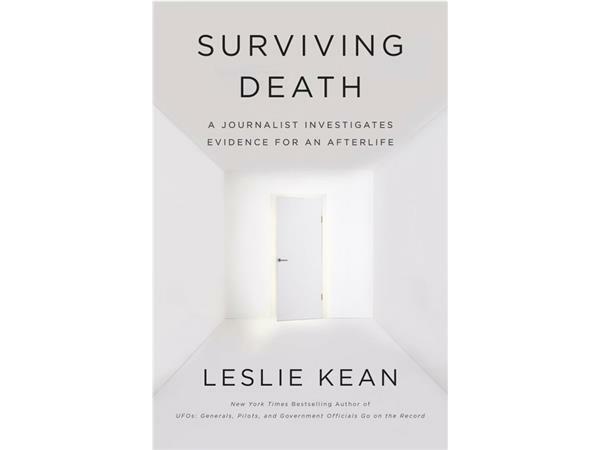 Her most recent book is titled Surviving Death: A Journalist Investigates Evidence for an Afterlife. Among other media, she has been featured on CNN, MSNBC, FOX, The Colbert Report, NPR, USA Today, US News & World Report, and the Columbia Journalism Review. Leslie is also a contributor for the Huffington Post, where she has written several high-profile articles on UFO related events that have garnered larger media attention. Two of her most recent Huffington Post articles have been about Tom DeLonge’s To the Stars Academy and the impressive list of former officials that are involved. All of these men have a passion for UFO research and in a recent press conference launching the To the Stars Academy, made some shocking statements. 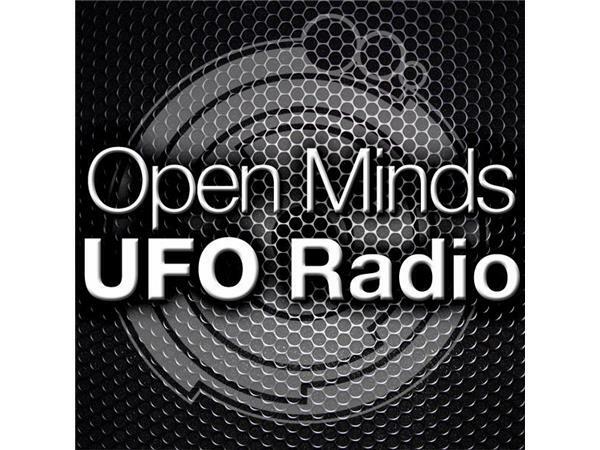 In this episode, we discuss the To the Stars Academy, the people involved, and what they have said regarding UFOs, also known as unidentified aerial phenomena (UAP). For more about Leslie, visit her Facebook page and her author page on Amazon.